Get the best of both worlds in this high intensity combination class. Half boxing, half metabolic conditioning – get your box on as well as burn calories. 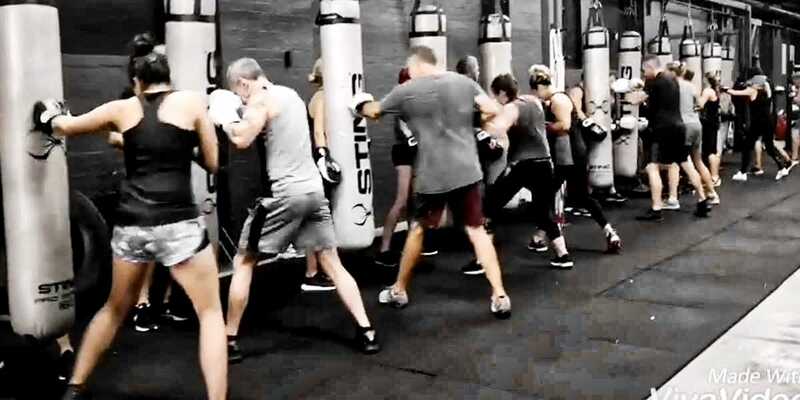 This class combines your favourite boxing drills as well as interval and circuit style training. Tone your arms, work your core and develop your boxing skills all in one action packed class!